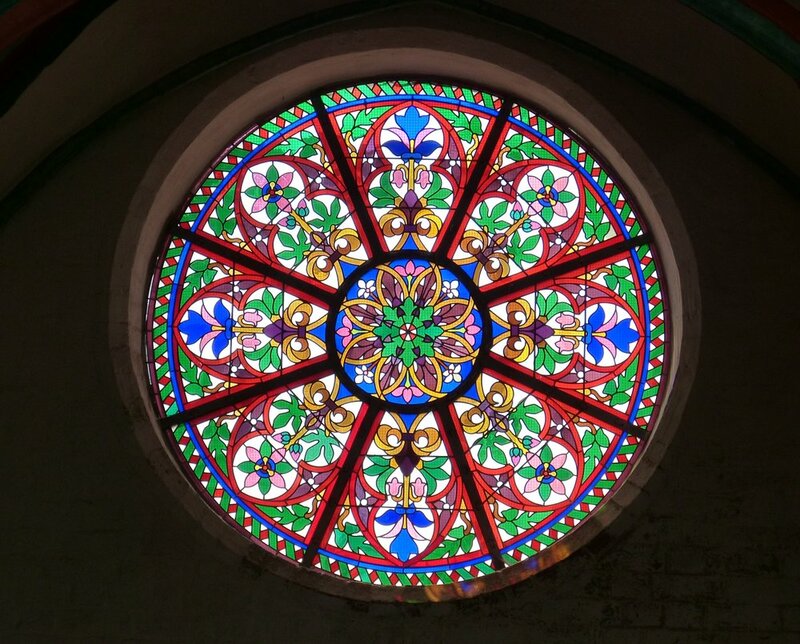 An enlightening all-day workshop covering the basic design and construction of a stained glass panel. Learn how to cut coloured glass sheets and assemble them within the leaded framework soldering them together to make a beautiful stained glass panel. This event can accommodate 6 participants and will run from 10am-4pm with a break for lunch. Claire Hart studied ceramics at Middlesex Poly in the mid 1980’s and after a short spell at the Southbank Arts Centre in London moved to establish a Stained Glass studio in North London. Now living in South Lincolnshire she has a small studio doing commissions and restorations and teaches a variety of classes in the Lincoln and Cambridge area.